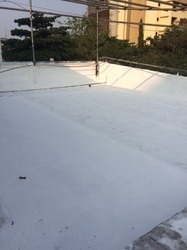 Polymer Modified Waterproof Membrane Flexi-Crete SC300 is a modified acrylic hybrid system which has many uses like waterproofing of toilets, sunken portions, roofs, swimming pools, water tanks, asbestos roofs, terraces, china chips terraces, etc. It can also be used for crack repair, and rehabilitation projects. 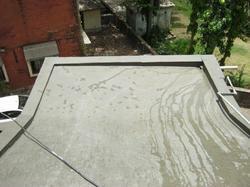 Looking for Waterproofing Chemcials ?